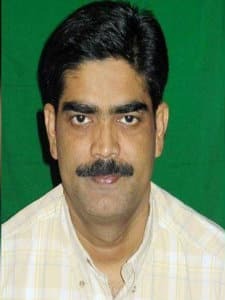 Mohammad Shahabuddin is a criminal turned politician and he has been a member of the Rashtriya Janata Dal (RJD) PARTY. He was elected four times as a Member of Parliament representing RJD and also a 2 time MLA to the Bihar Vidhan Sabha. 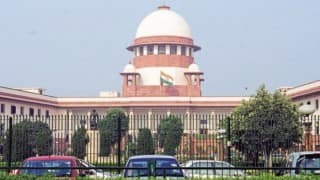 In May 2007, after he was convicted for the abduction of the trader and CPI (ML) worker, Chote Lal Guptain February 1999, he was debarred from contesting the 2009 general elections. He was the sentenced o life imprisonment after found guilty in a case of abducting with intent to murder. The former RJD MP walked out of Bhagalpur jail on 10th September 2016 after the Patna court granted him bail in the Rajiv Raushan murder case. He has an extensive criminal record in the Hussain Ganj police station and has been listed as history-sheeter type A, a person with a hardened history of crime who is beyond reform. 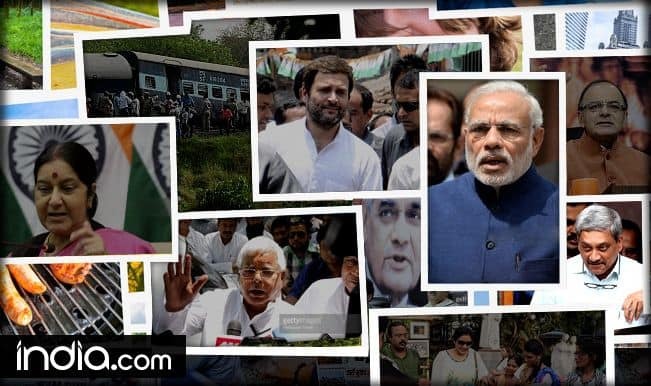 He came into limelight during his college days in 1980s when he was known for his daredevil fighting and his opposition to the growing reach and popularity of the Communist Party of India- Marxist and Bharatiya Janata Party in Bihar. In 1990, he joined Lalu Prasad Yadavs Janata Dal youth wing and he won the assembly elections of 1990 and 1995 and he was first elected to Lok Sabha in 1996 on the ticket of the Janata Dal. 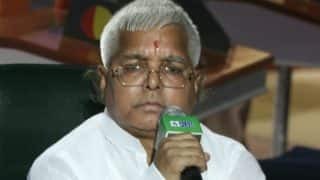 After the formation of Rashtriya Janata Dal (RJD) in 1997 and Lalu Prasad Yadav holding the state government, Shahabuddins power rose dramatically and he started to take law into his own hands and he set up his own courts and used to dispose of the matter himself and used to take the decisions on disputes. The police turned a blind eye to his criminal activities happening in the constituency. His reign of terror was very high in his constituency and on one dared to depose against him in any case. He later became very arrogant and slapped officials and policemen at will. In March 2001, when the police were executing the warrant against one of the local RJD presidents, Shahabuddin objected and slapped the arresting officer and his men beat up the police. 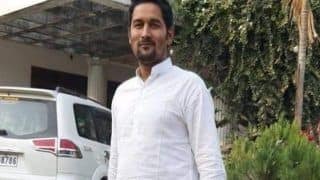 The police then re-grouped in strength and tried to take action against Shahabuddin and in the extensive fire exchange between Sahabuddins men and police, eight men and two policemen were killed. Three AK 47 rifle and other weapons were discovered from the spot. However, Shahabuddin couldnt be arrested and he and his men were able to escape. There were many cases registered against him but no one was able to arrest him. He was then arrested in 2003 on the charges of abducting a CPI-ML worker in 1999 who was never seen again. He was arrested eight months before the 2004 elections. 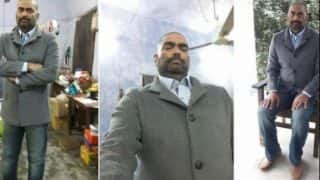 Sahabuddin however managed to stay in the hospital instead of prison on the basis of medical ground and a complete floor was assigned to him. He there used to conduct meetings for his organization and the local people used to address their problems to him. 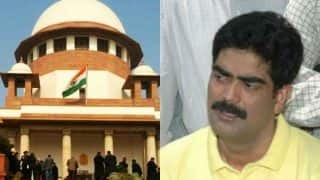 A few days before the elections, the Patna High Court directed the state government to ensure that Sahabuddin was properly jailed instead of the hospital floor. He fought the elections from jail. 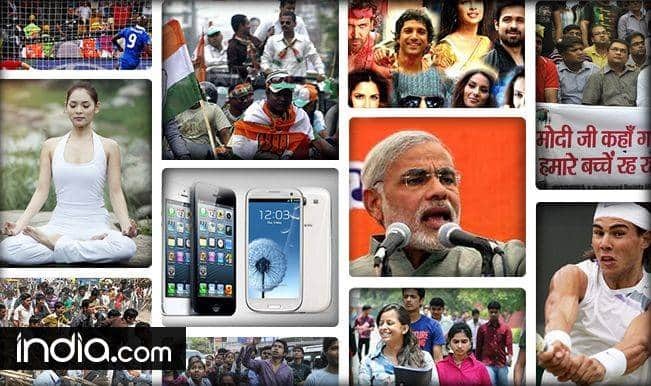 During the elections, large-scale rigging and booth capturing were reported for as many as 500 polling stations and re-polling was ordered by the autonomous election conducting body Election Commission of India. During the elections, there was almost little to no opposition. In fact several phone booth owners and other businessmen who put up the banner of the opposition were killed. 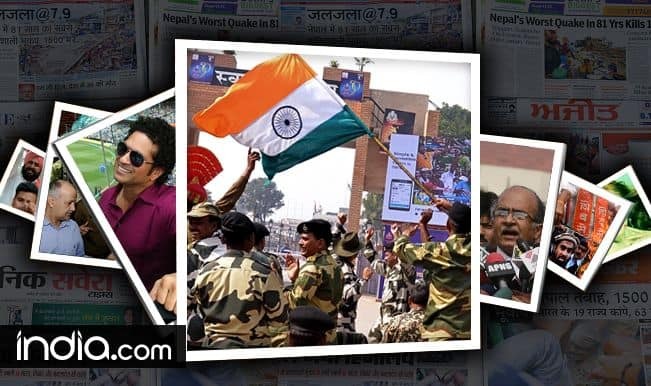 After the election results were announced, Shahabuddin won the elections but his opponent Om Prakash Yadav managed to get two lakh votes about 33.5% of the electorate. His popularity in 1999 was 7.5% and it rose to 33.5% in 2004. This was a major upset to Shahabuddin and his workers. 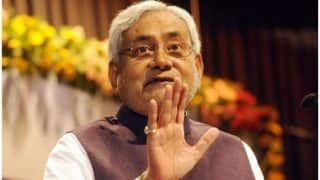 Within days after the election results, nine party workers of the JDU were killed and a large number was beaten up for daring to put up a credible fight. 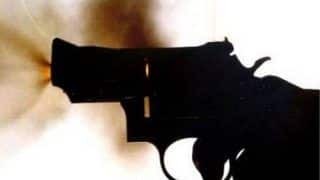 The mukhia of Bhanta Pokhar village, where Shahabuddins opponent had a strong majority was shot dead. There were even firings on OM Prakash Yadav who was then assigned eight armed forces as bodyguards. In April 2005, a police raid in Sahabuddins house recovered illegal arms such as AK-47 and many other military weapons that are authorized only for the army which included night vision goggles, laser guided guns etc. Some of the weapons also had the marking of Pakistan ordinance factory. Subsequently, eight non-bailable warrants were issued for arresting him. He was finally arrested from his official residence in New Delhi in November 2005 and the Supreme Court of India refused bail against him. In May 2006, Nitish Kumars government set up a number of special courts for trying him. 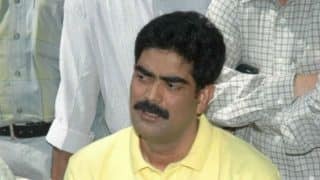 Shahabuddin however complained to have suffered a slipped disc and was not in a position to appear in court and two special courts were set up in the Siwan jail to try the cases pending against him. More than 30 criminal cases were pending against Shahabuddin including eight of murder and 20 of attempted murder, kidnapping, extortion etc. of these charges were framed in eight cases. The 30 cases against him were those that were reported. There were also many other cases that went unreported due to his fear. 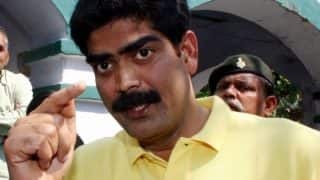 There were also reports of him threatening the jail authorities as well as the judges of the case.In March 2007, the special court sentenced Shahabuddin to two years imprisonment for the assault on the CPI-ML offices in Siwan on September 19 1998. 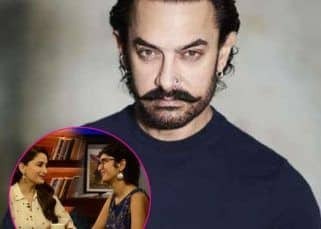 In May 2007, he was convicted for the abduction of the trader and CPI-ML worker Chote Lal Gupta in 1999 who was never seen thereafter and was assumed to be killed. Since it couldnt be established that Shahabuddin killed him, he was sentenced to life imprisonment. 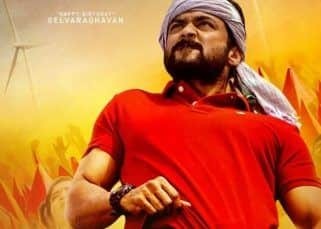 In September 2016, he was granted bail over a eye witness murder case.